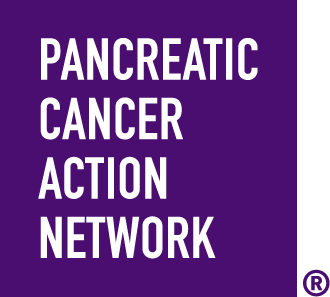 Todd Espeland was diagnosed with stage IV pancreatic cancer on May 12, 2016. Like many PC patients he had very few symptoms. He fought this disease with all of his heart but unfortunately lost his battle on November 30, 2016 at the age of 39. Todd was an amazing husband, son, brother, nephew, cousin and friend. He was lost way too soon. Lets keep his memory alive and honor him by supporting pancreatic cancer research.